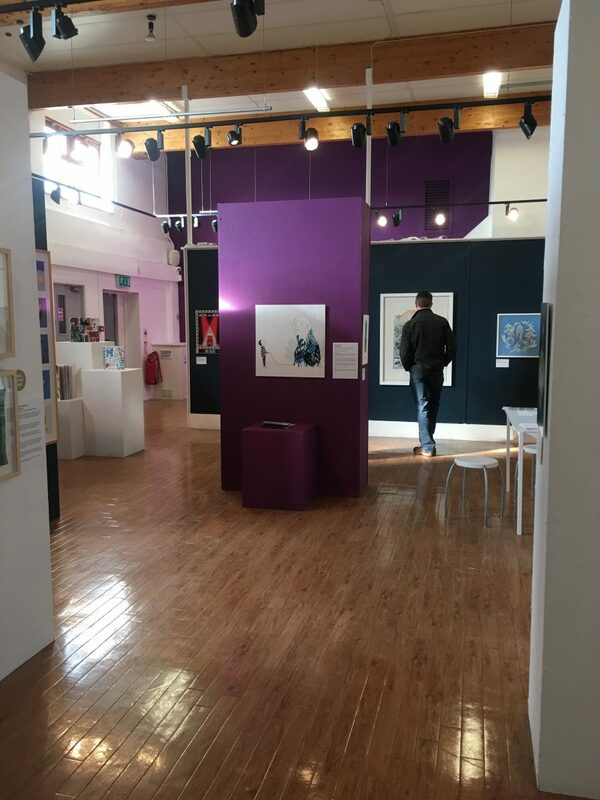 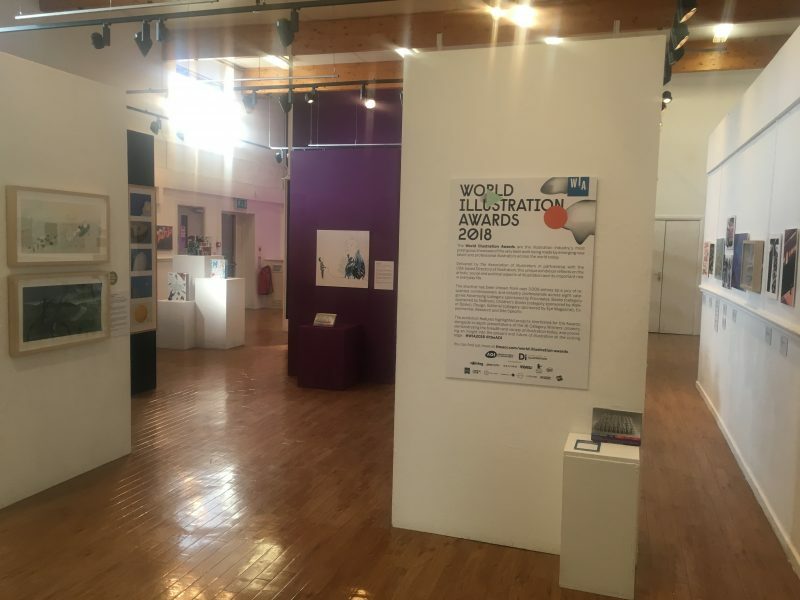 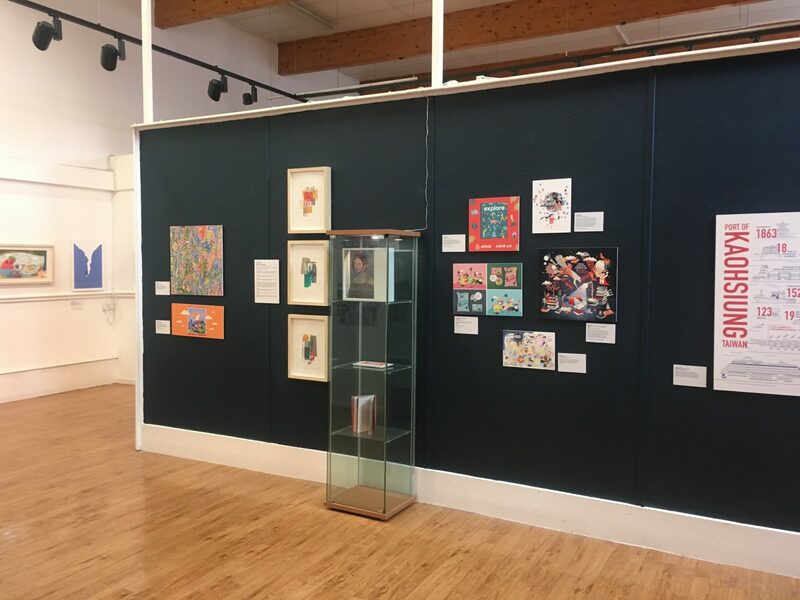 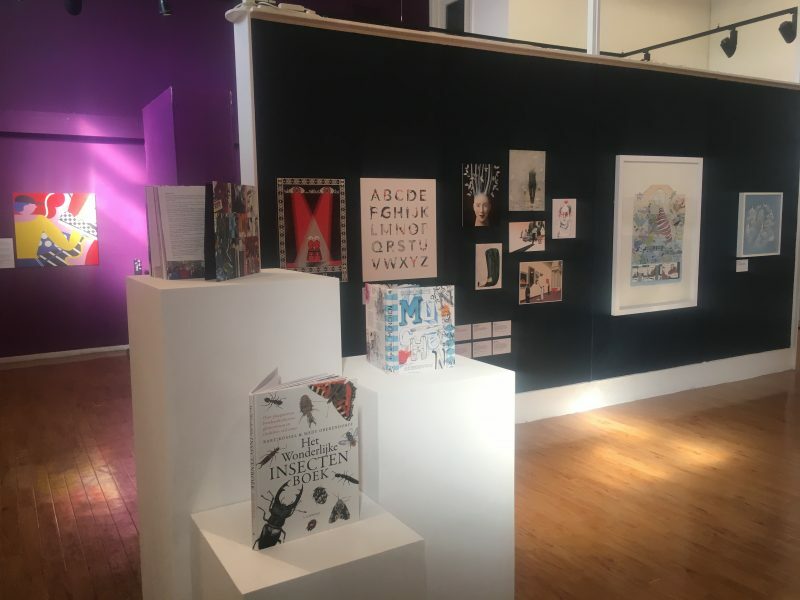 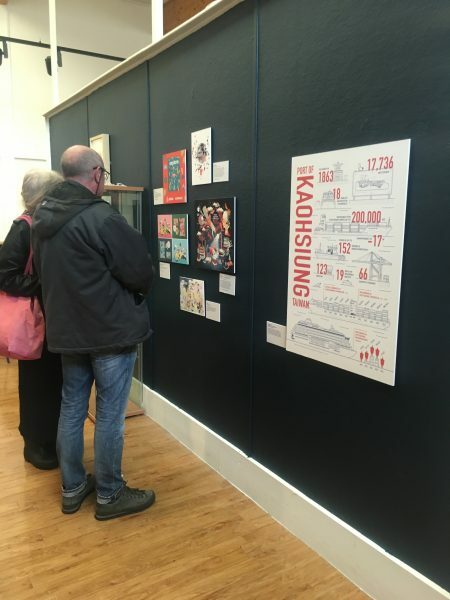 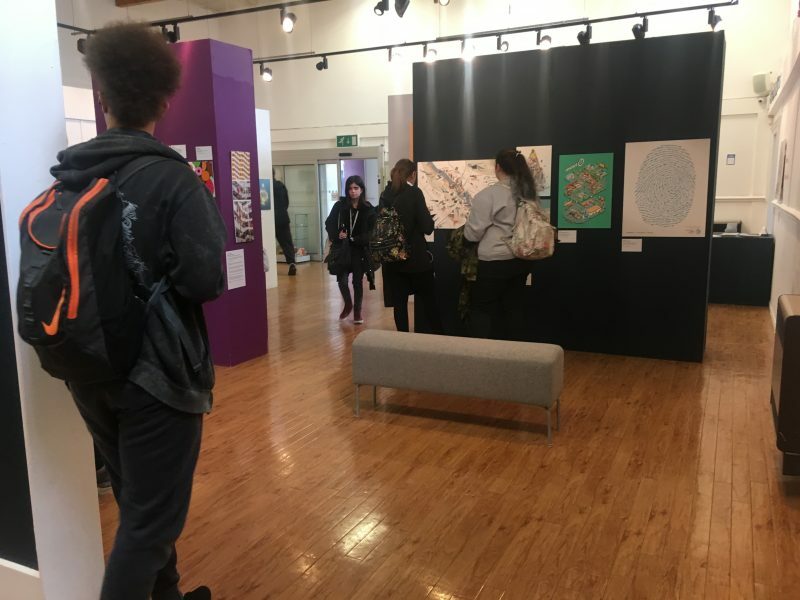 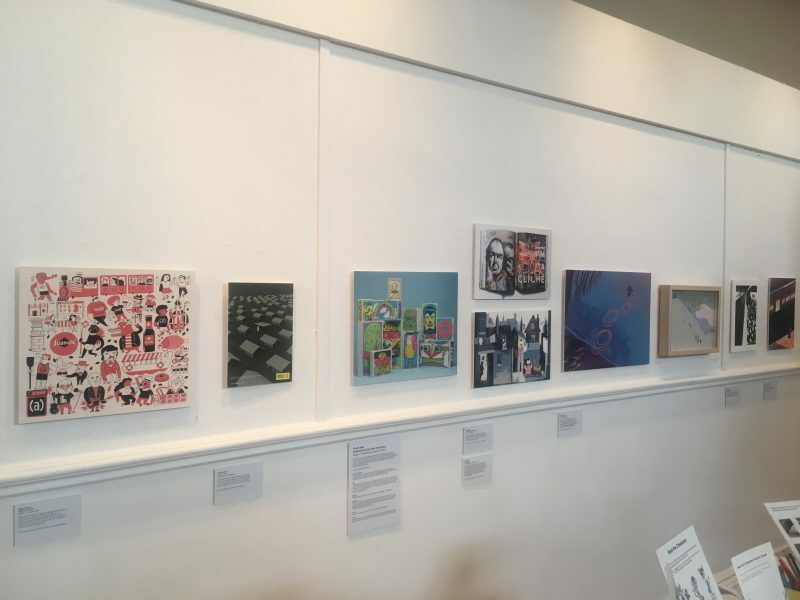 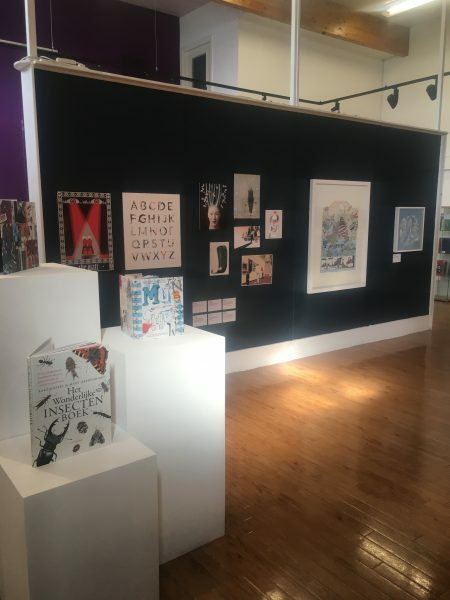 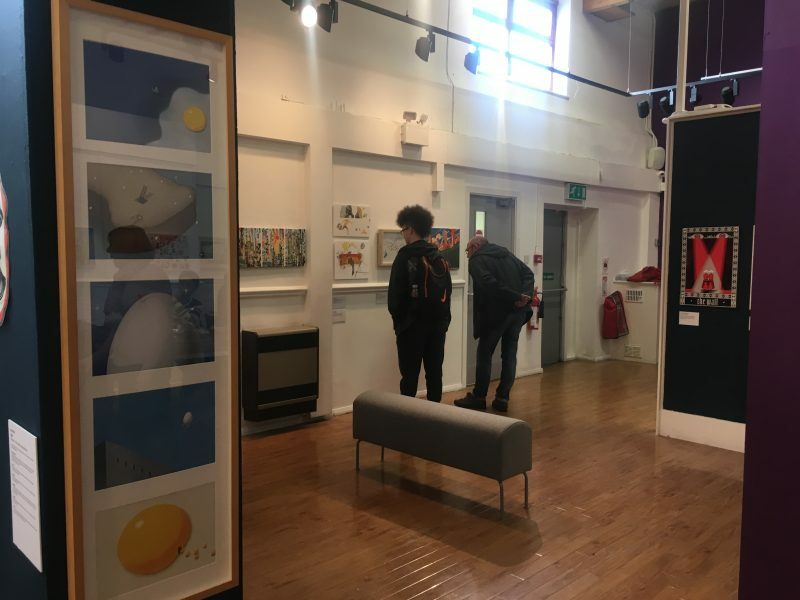 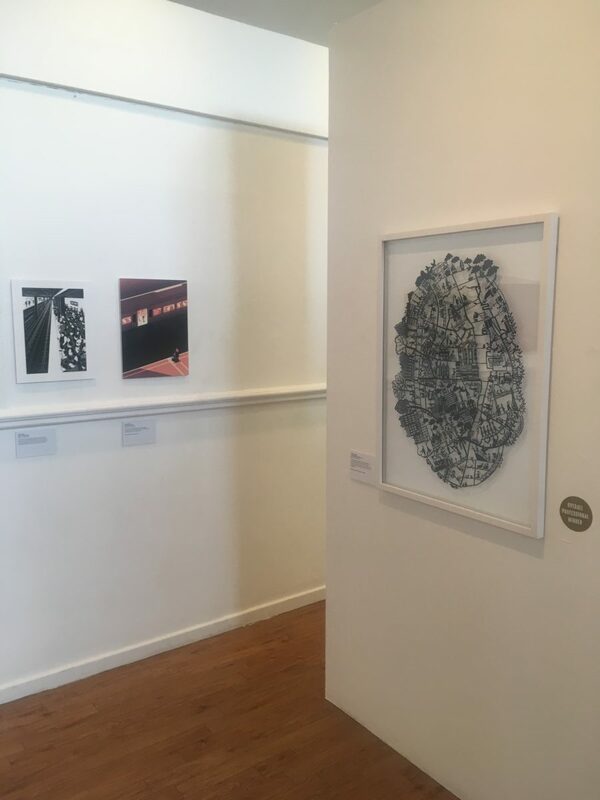 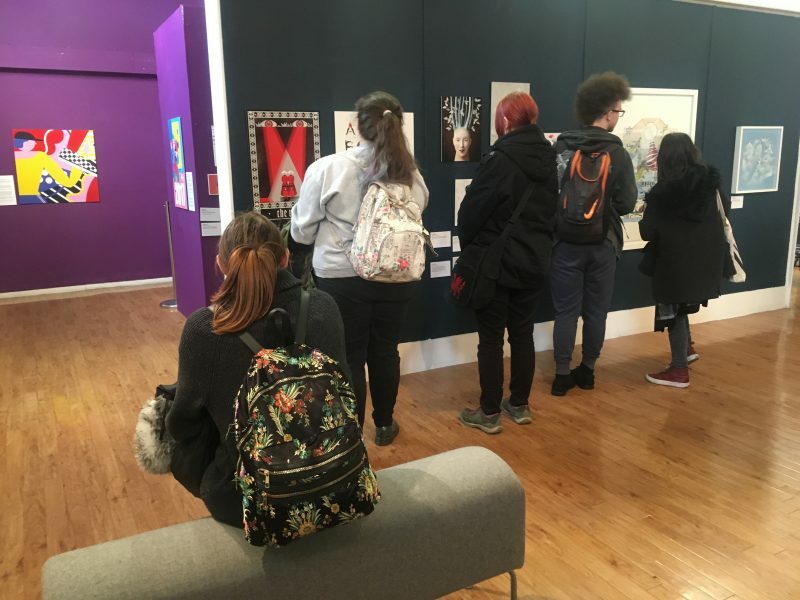 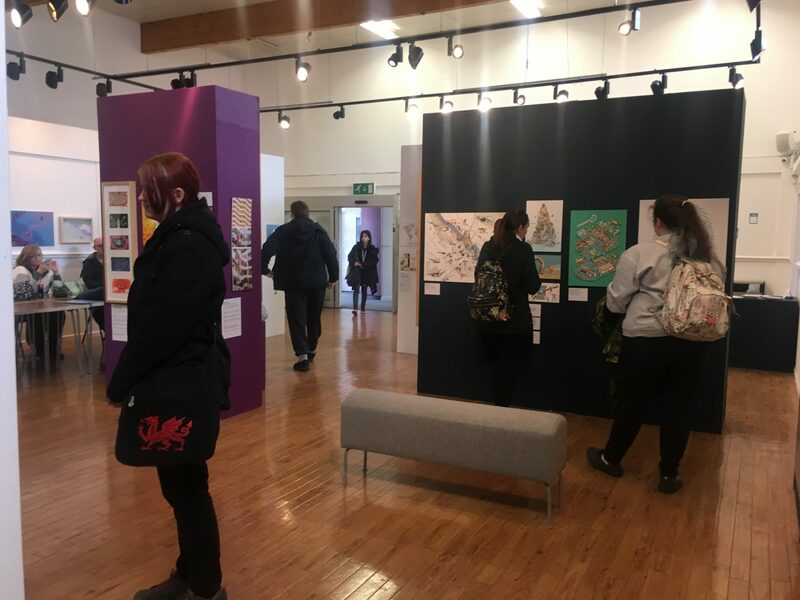 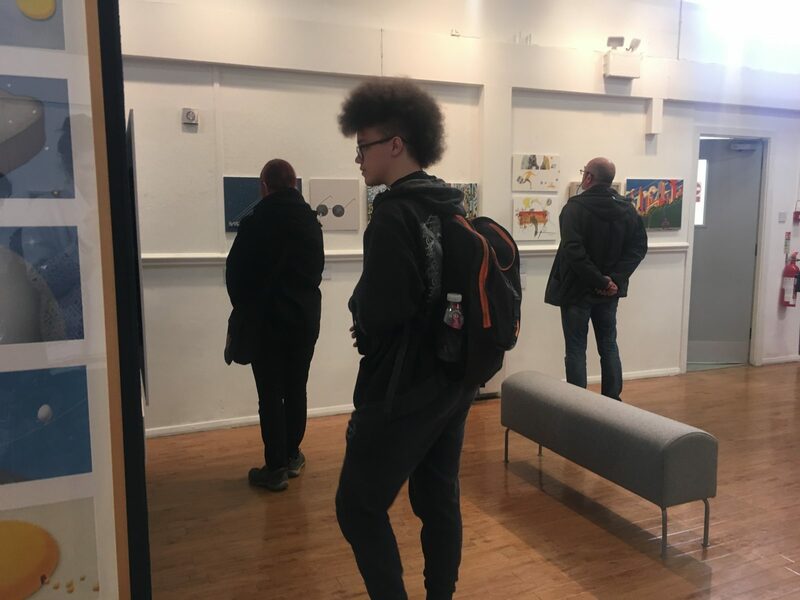 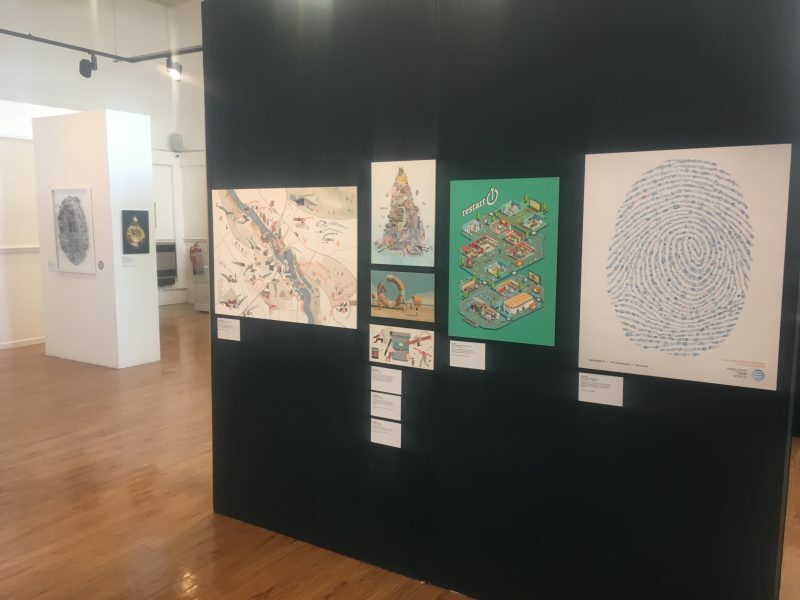 The already very successful and popular 2018 edition of the World Illustration Awards can be viewed at Chapel Gallery in Ormskirk until Saturday 27 April. This will be the last chance to see the artworks in the flesh before they return to us or their creators. So if you are nearby or want to make a day of it, don’t miss it.